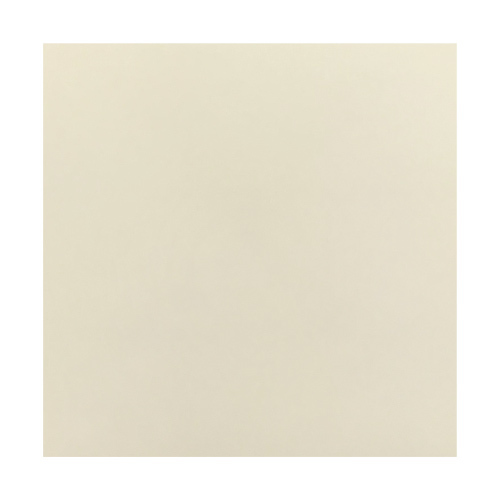 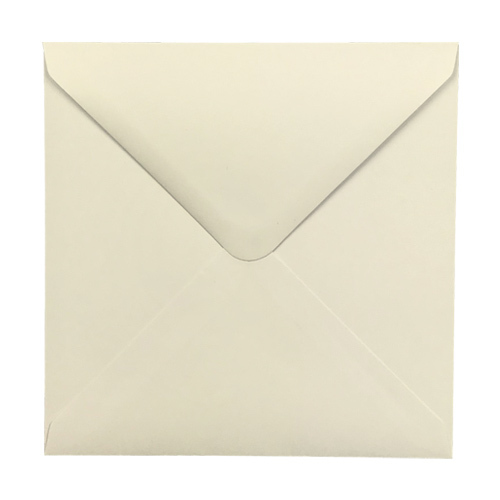 This Ivory 100 gsm Square envelopes is one of our most popular square envelopes. 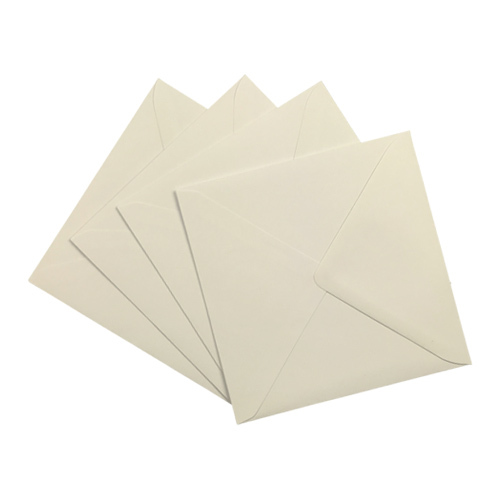 Manufactured from the finest UK Ivory Paper. 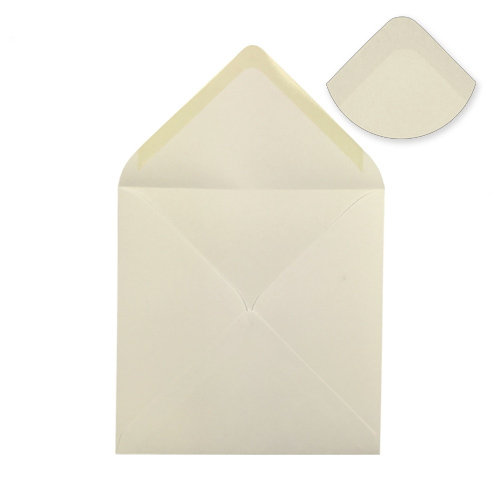 Adds a touch of class to a medium sized square card.